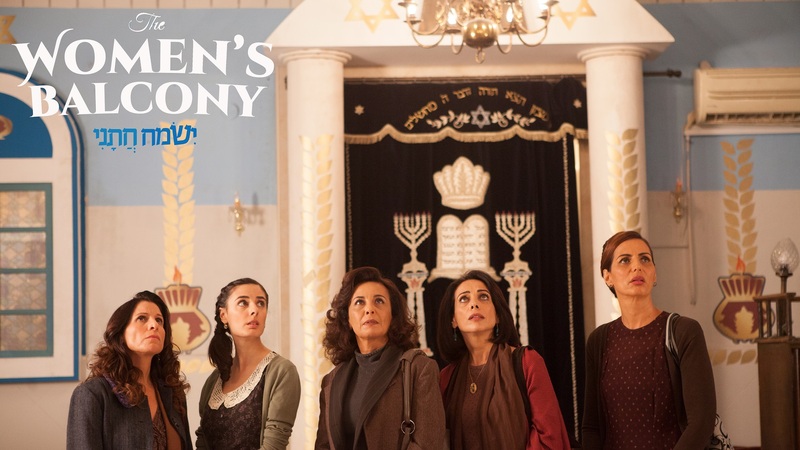 New York Times Critics' Pick, an impossible to resist Israeli comedy. 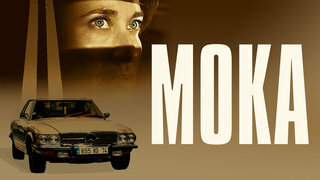 Sundance Film Festival nominee, discover the debates that changed politics into entertainment. 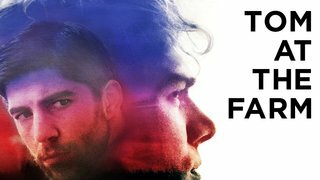 New York Times Critics' Pick, a tense thriller from acclaimed director Xavier Dolan. 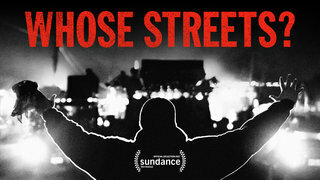 Sundance Film Festival Grand Jury nominee, a must-see doc on the Ferguson uprising. 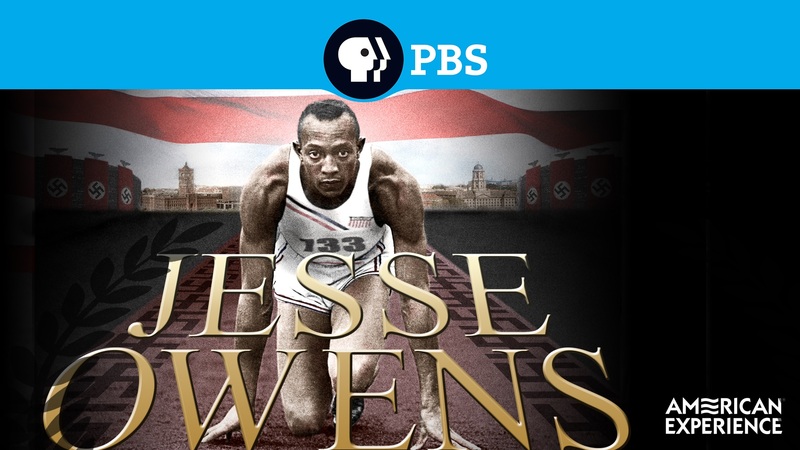 Discover the historic life of Jesse Owens who infuriated the Nazis and captivated the world. 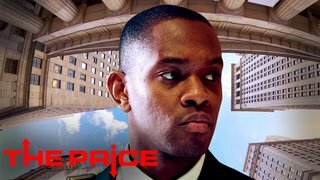 SXSW Grand Jury winner, a delicate balance is shaken in this soul-searching film. 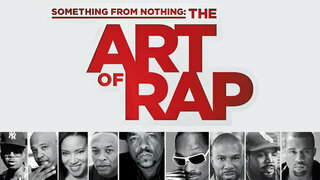 Sundance Film Festival selection, featuring Eminem, Nas, Kanye West and other artists. 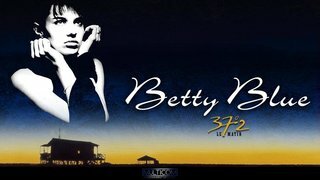 Oscar® winner, a powerful immigration tale of an elderly farmer and his young son. 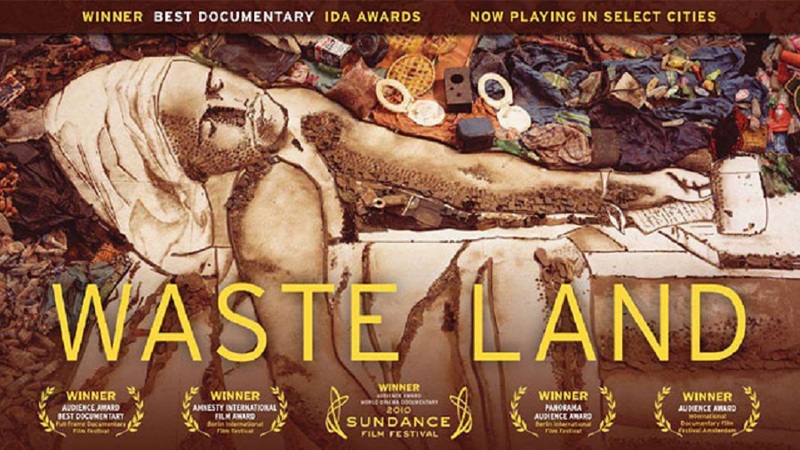 Oscar® nominee, filmed over the course of 30 years, discover the transformative power of art. 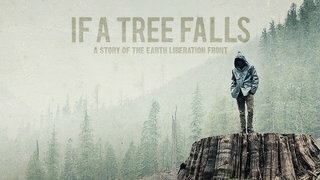 Oscar® nominee, never-before-seen footage of the Earth Liberation Front. 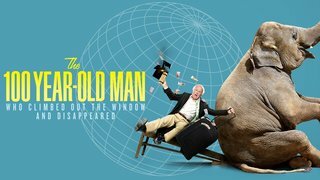 Oscar® nominee, travel across the world in a man's youthful escapade for his 100th birthday. 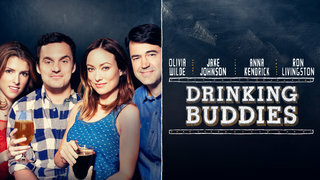 SXSW nominee, Anna Kendrick stars in this charming comedy set in a Chicago brewery. 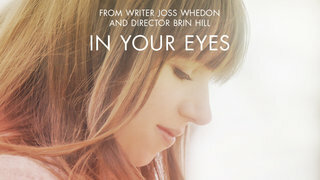 Tribeca selection, Joss Whedon blends fantasy situations with intimate romance. 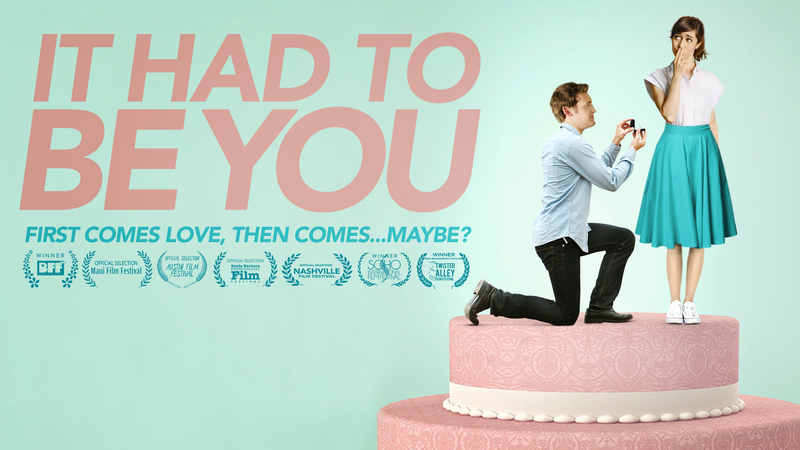 Cristin Milioti stars in a whimsical romantic comedy in this cultural satire. 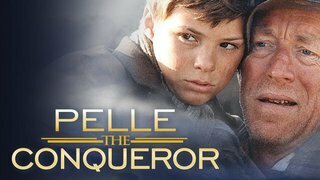 These films are proudly brought to you by Roselle Public Library.